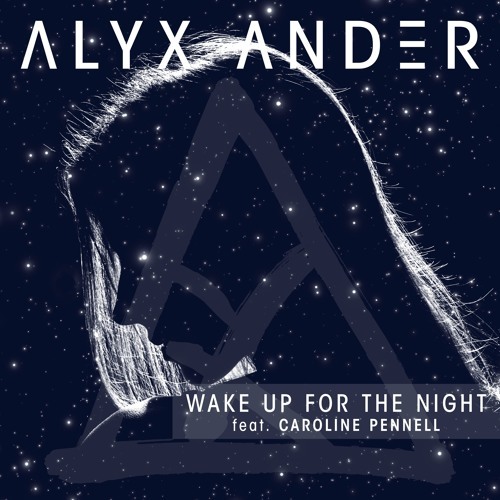 Miami-based DJ/producer Alyx Ander teams up with singer/songwriter Caroline Pennell for the pulsating Dance single “Wake Up For The Night”. Between the timely production and mesmerizing vocals, this is one of those songs that you’ll find yourself getting lost in. The single is Alyx Ander’s follow up to “Memories of You” released last year. The producer has also been recently welcomed as an ambassador to VH1’s Save The Music during it’s 20th anniversary year. Be sure to check out more music from these collaborators including Caroline Pennell’s soothing new single “Drive Me Home”. Give “Wake Up For The Night” a like on Hype Machine!